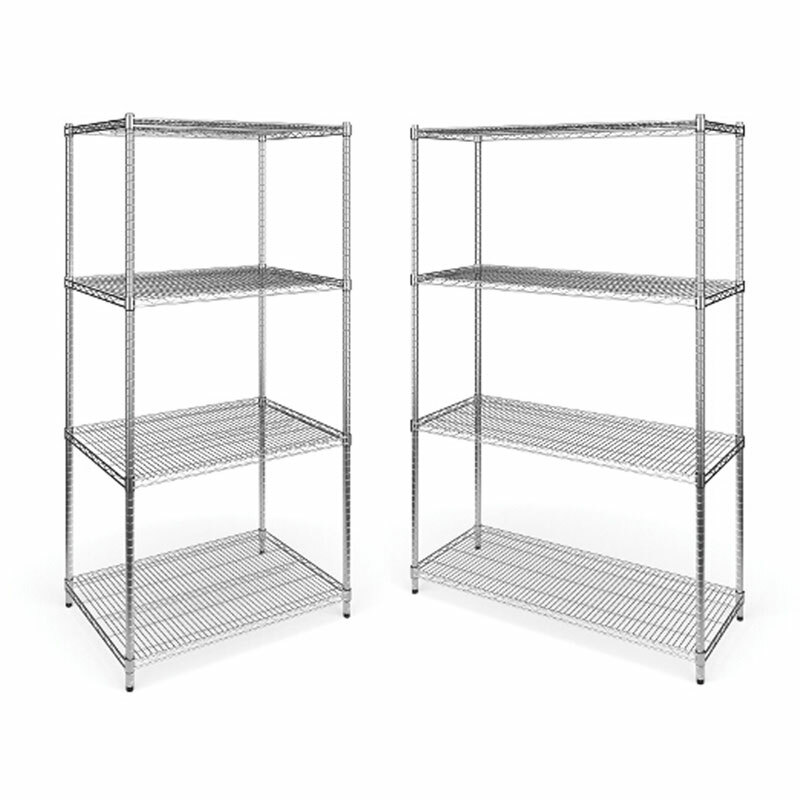 More on the OFM X5 Space Saving Storage System (Single Units Without Tracks) X5R below. 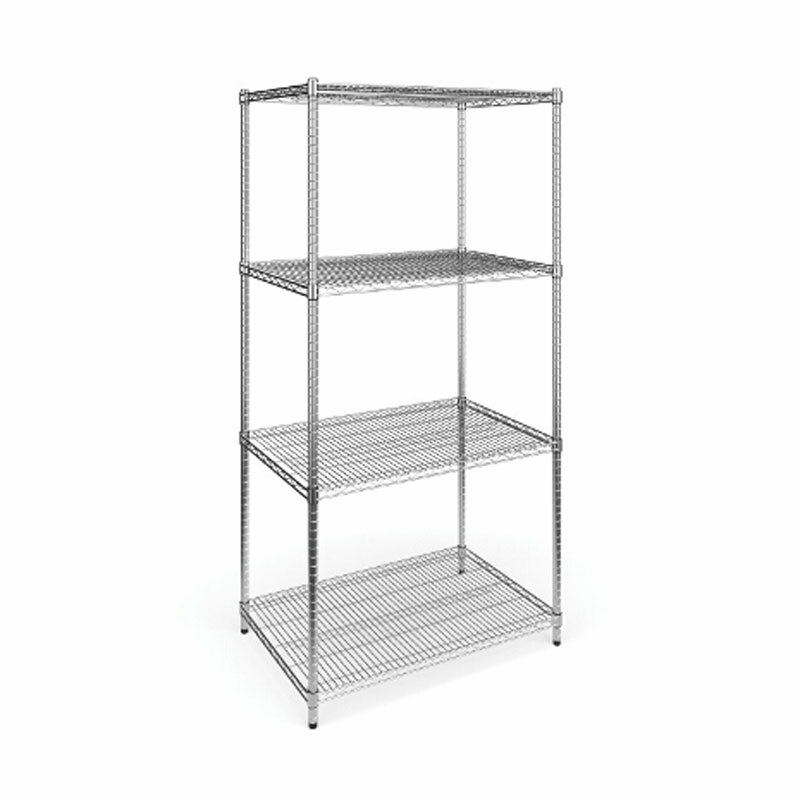 X5R units are sold separately as freestanding shelves or additional pieces for the X5S system. Each unit includes 4 shelves. 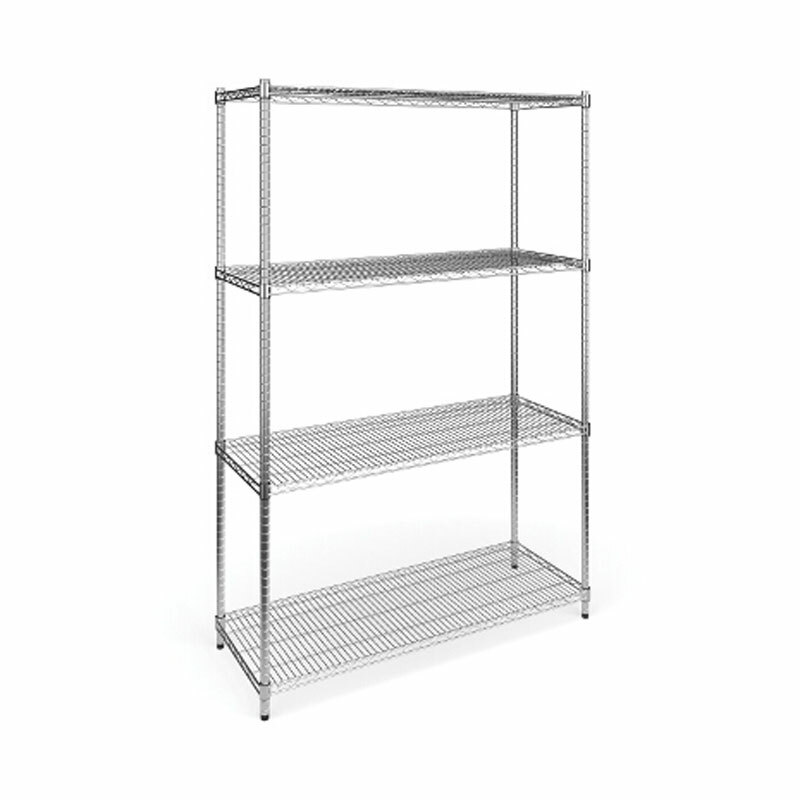 Chrome-plated wire shelves, made of 2, 5 and 7-gauge steel. All necessary mounting clips for attaching shelves to upright poles. An open wire design allowing sprinkler system penetration while maximizing visibiliy and airflow to your stored components. Easy retrieval of contents from both sides of the shelf. Safe and simple assembly, with no tools required. 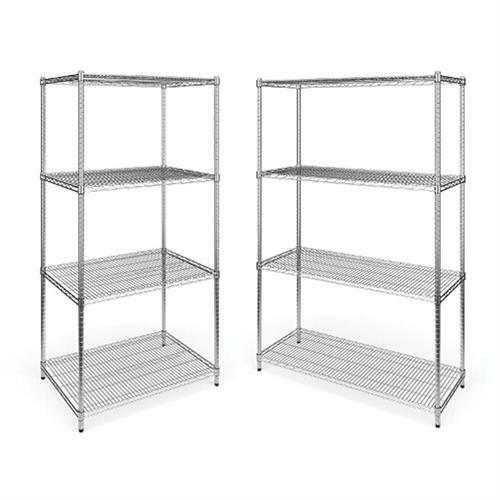 A large range of storage accessories, including add-on shelves, shelf liners, bumpers, dividers and anti-slide side plates, is available from the "Related Products" section below. If you need help determining which units to order, call our Sales line at 1-800-807-1477. *Please Note: If you intended to use these units to extend a pre-existing X5S system, you will also need to order one SMT100 or SMT50 middle track set plus the SRA Roller Assembly.